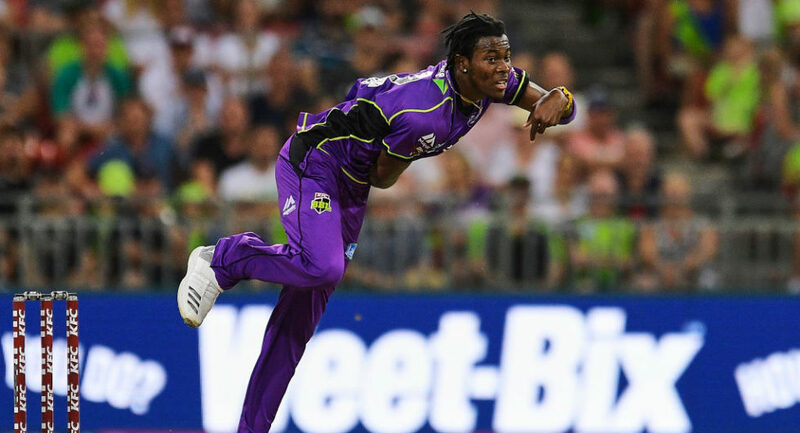 Jofra Archer currently played for Hobart Hurricanes in the ongoing BBL season. 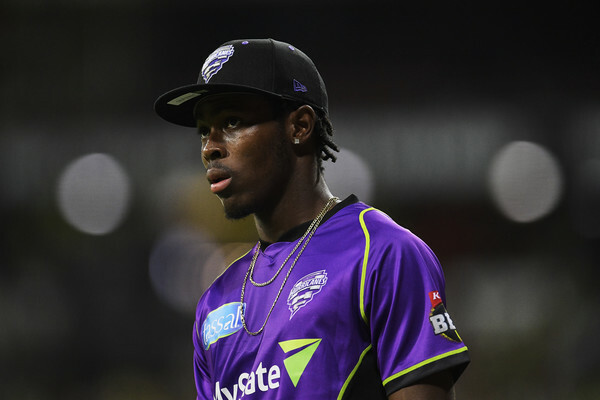 Jofra Archer stunned everyone with his 90 mph bowling and ability to clear the ropes lower down the order in the ongoing BBL season. This has garnered much interest from the IPL scouts and the 22 year old all-rounder is considering entering the IPL 2018 auction. Last year, Archer’s Sussex teammate Tymal Mills became an overnight millionaire when he was picked up by Royal Challengers Bangalore for 1.4 million pounds. 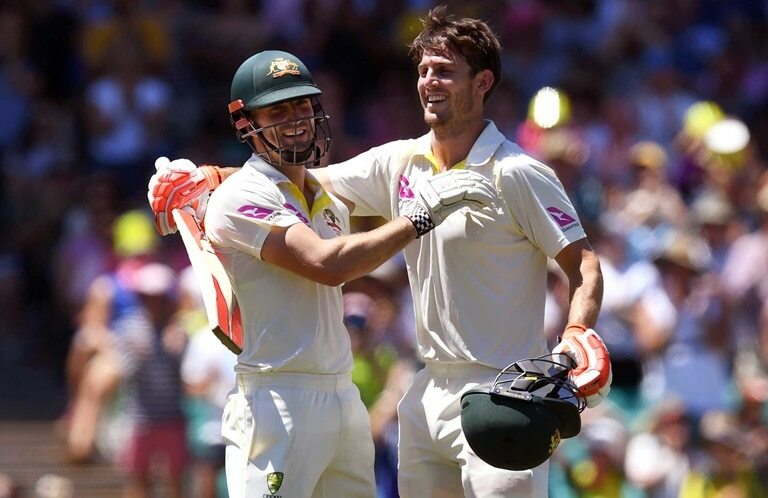 This time the salary cap has been increased by 20% and Archer can expect much more than his Hobart Hurricanes teammate. Archer, who represented West Indies at the U19 level is currently looking to switch allegiance to UK and play for England in future, thanks to his English father. This may not happen before October of 2021, as things stand. ECB set a seven-year residency period for those born overseas back in 2012 and Archer has to ensure he spends 210 days a year in UK annually to qualify playing for England. 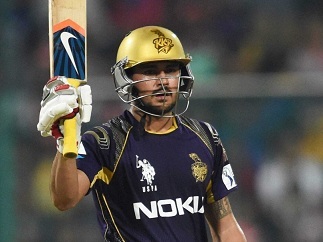 Archer has played in the BPL already and any further overseas commitments must not harm his bid to play for England. “With all these competitions around the world it causes conflict for players. 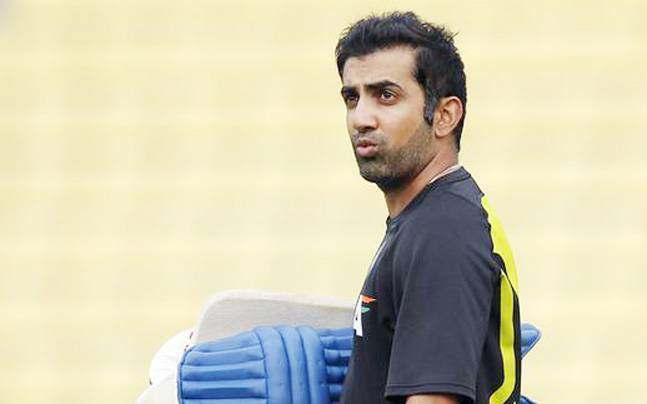 I don't think he gave any thoughts to the IPL this year until very recently,” he continued. This year’s IPL auction sees Joe Root and Ben Stokes entered – takes place on the weekend of January 27-28 in Bangalore while the tournament itself runs from April 2 to May 25.